After discovering Alejandra Costello’s organizational videos I’ve found myself frequenting her channel quite a bit. Like her I’m not a big coupon collector but I’ll start snipping away if I find a coupon that offers significant savings. 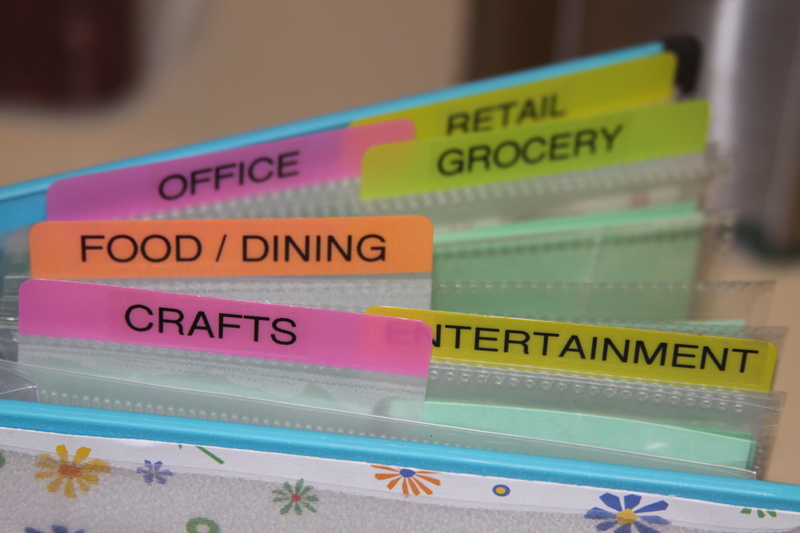 I really enjoyed her How to Organize Coupons video which can be viewed here http://youtu.be/HYgOez0aDsY. 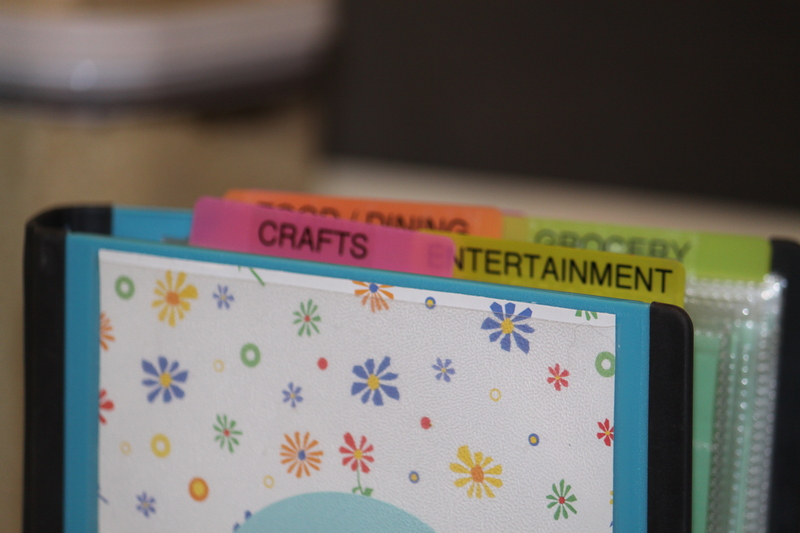 She gives some cool tips on how to throw together a binder with sheet protectors and stick on tab dividers. 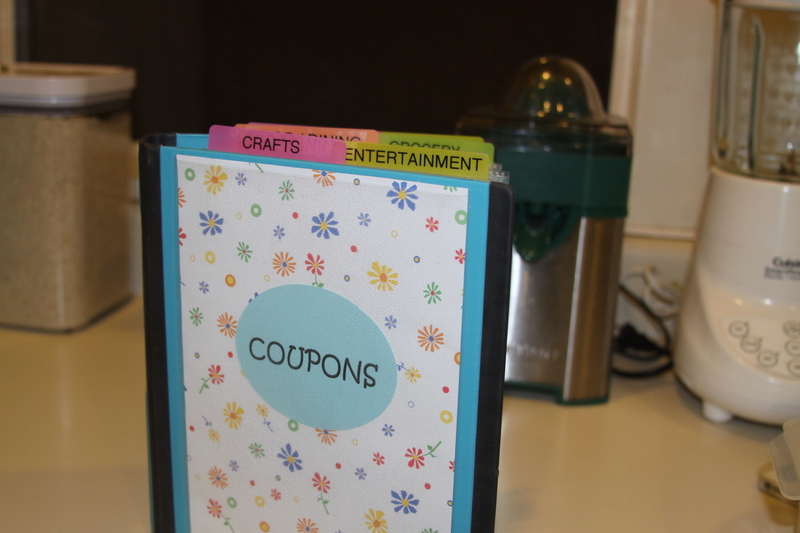 Not hard to do and serves as a very effective way to store your coupons. Thought I’d share a picture of this cute little binder I put together.